North Eastern Floors has continually been at the vanguard of its industry by staying ahead of the latest innovations in flooring materials. 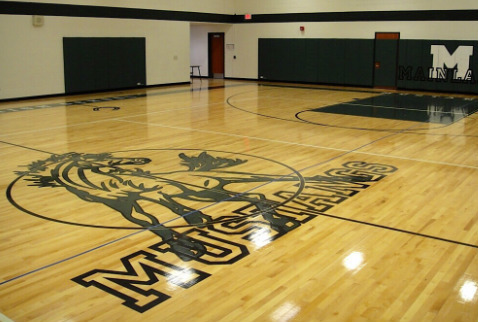 Today the company installs hardwood and synthetic sports systems, seamless flooring, carpet, VCT and tile in diverse surroundings such as professional sports arenas, medical facilities, schools & universities, office buildings, museums, churches, and more. North Eastern Floors represents the country's premier manufacturers and prides itself on maintaining long-standing relationships with its suppliers.